Because we move a lot of products, Queenglad Pawnbrokers offers the biggest payouts on all your gold jewellery, including watches, rings, and chains! Great Deals in Downtown Toronto! 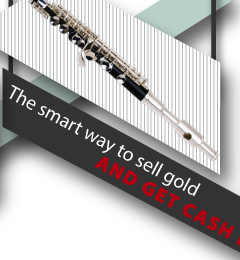 For great deals and low-interest cash loans - get directions to our downtown Toronto pawn shop! 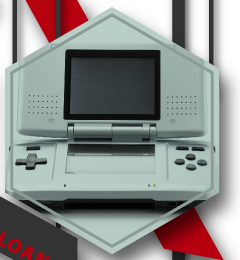 We’re proud to be a recognized shop by Today’s Pawnbroker! 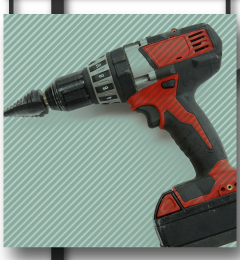 When you discover our selection of jewellery, power tools, musical instruments and electronics, you’ll be glad you stopped by Queenglad! 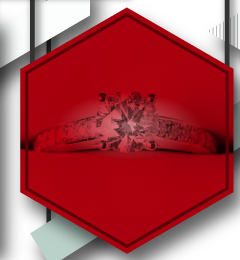 Since 1996, Queenglad Pawnbrokers has been downtown Toronto’s jewellery buyer and used merchandise retailer of choice. Fast Cash Loans – No Limits! At Queenglad Pawnbrokers, we give credit to where credit is due. That’s why we have zero lending limits on instant cash loans. And Queenglad makes it easy to pay back your loan, with some of the lowest interest rates in the GTA. 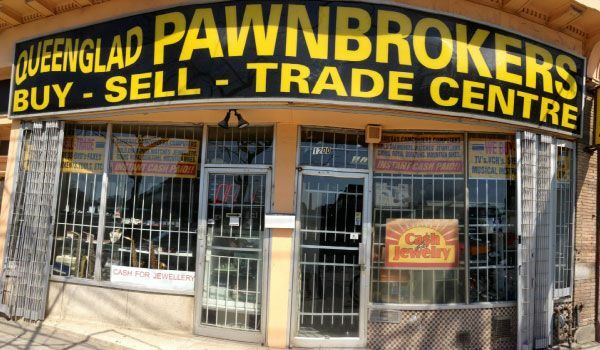 Queenglad Pawnbrokers proudly serves the downtown Toronto area.